The Stone’s blend is still made to the original recipe and uses the finest quality wine grapes and pure ginger. 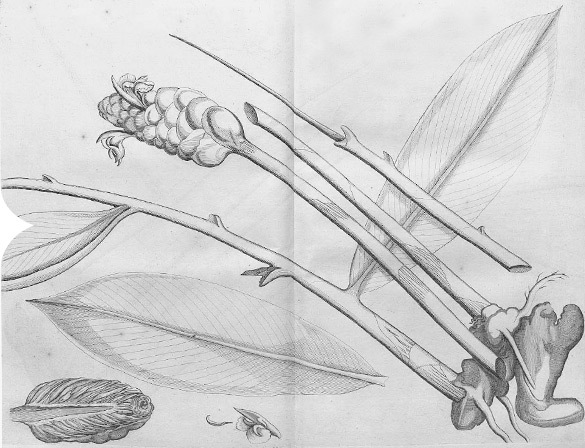 The origins of Stone’s Original Ginger Wine, the UK’s favourite ginger tipple, are well documented. The drink’s roots date back to 1740 and the foundation of a company called The Finsbury Distilling Company in the City of London. The drinks business was booming and distilleries were flourishing across London. This was the era of Hogarth’s ‘Gin Lane’ and the widespread drunkenness and disorderly conduct in parts of the city was becoming cause for concern. 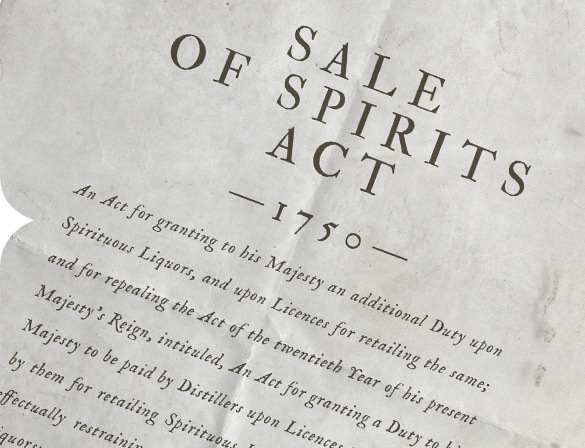 As a result in 1751 an excise act was passed prohibiting distillers from selling direct to the public. The Finsbury Distilling Company, like many of their counterparts, needed to build a retail network to sell their wares. These included Joseph Stone, grocer of High Holborn. An extremely important customer of the distillers, his name was given to their Ginger Wine. Made then, as it still is today from the finest quality wine grapes and pure fresh ginger, Stone’s Original Green Ginger Wine quickly became the flagship of the Finsbury Distilling Company’s British wines division. 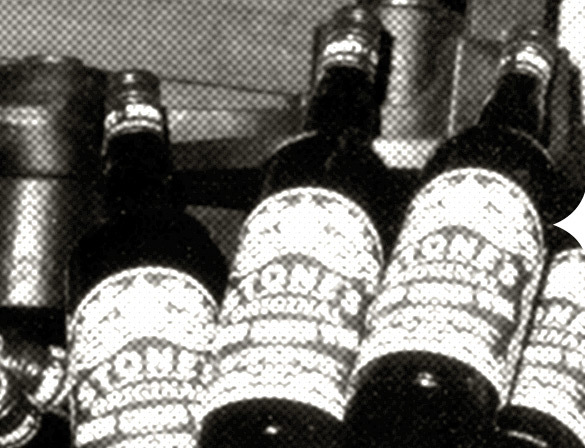 Sales of Stone’s Original Green Ginger Wine continued to grow during the 19th century. In 1832, amid the cholera epidemic, sales were boosted by the widely held belief that ginger offered protection against the disease. Ginger’s medicinal properties – it has also been hailed as an aid to digestion and as an effective aphrodisiac – undoubtedly contributed to the everlasting popularity (and cult like following) of Stone’s Original Green Ginger Wine. 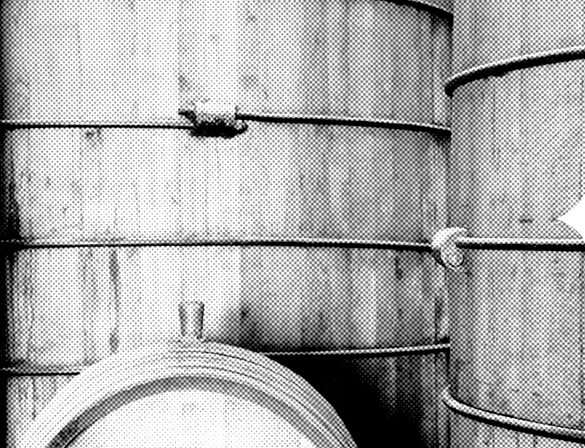 At about this time, the Stone family’s links with the Finsbury Distilling Company were strengthened when Joseph Stone’s son John joined them as an apprentice. He quickly rose through the company to become one of the key salespeople for their British wines including his namesake Ginger Wine. Joseph Stone retired to Barnet where he died in 1896. He would, no doubt, be astonished to learn that over 110 years later, his name has become one of the best known in the drinks industry, not just in the UK, but all over the world.